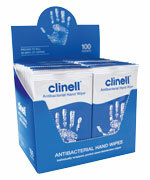 Clinell Antimicrobial Hand Wipes are the most effective antibacterial hand wipes on the market. 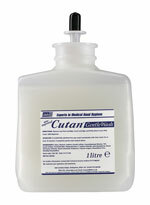 They clean and disinfect hands in one easy step unlike alcohol gel rubs which sanitise hands but are unable to clean them. 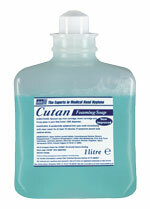 Developed for frequent use, they are ideal for patients' food trays and for healthcare professionals in the field. 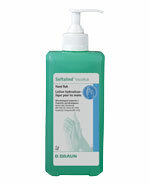 Clinell Antimicrobial Hand Wipes are dermatologically tested, containing aloe vera and moisturisers to help maintain healthy skin. 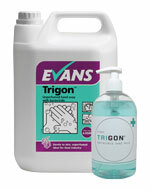 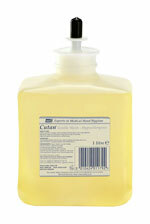 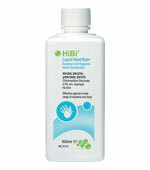 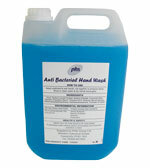 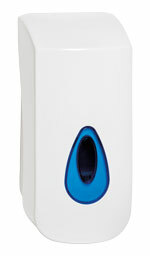 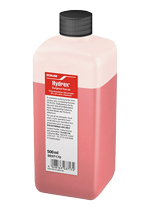 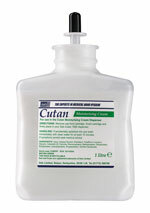 Use anytime to rapidly disinfect hands without the need for soap and water.